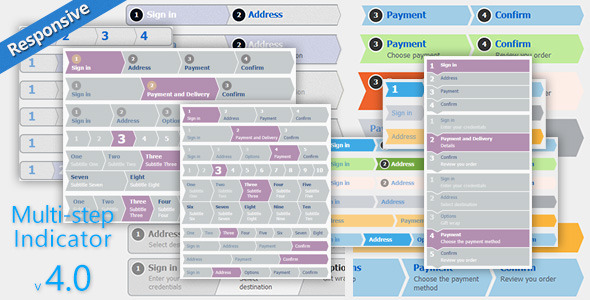 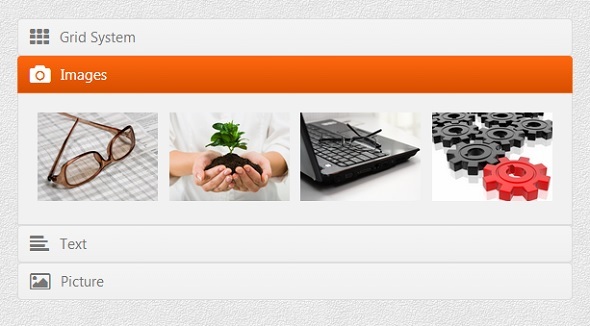 Responsive and fluid layout css based accordion built using a grid system and 8 preset styles. 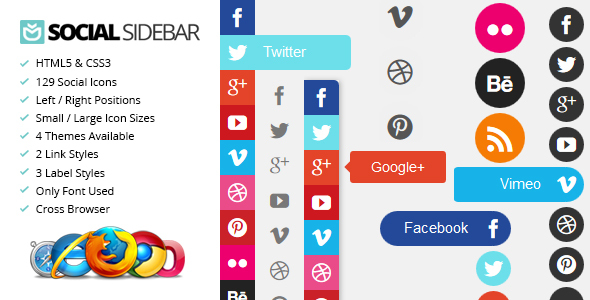 Pure css DropDown Menu compatible with all major browsers. 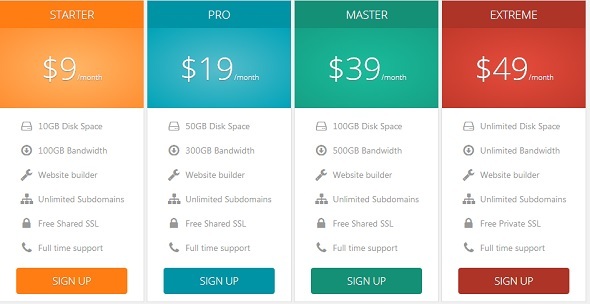 Clean and simple css pricing table designed to be minimalist and elegant for your website pages. 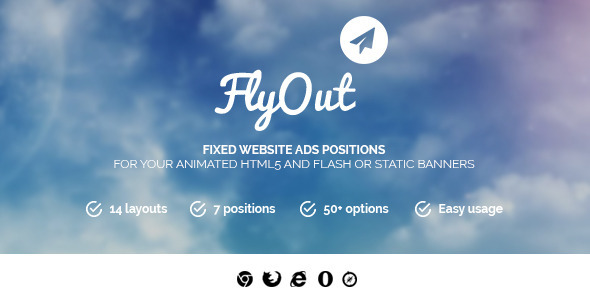 FlyOut sticky website banners are ideal way to display your banners. 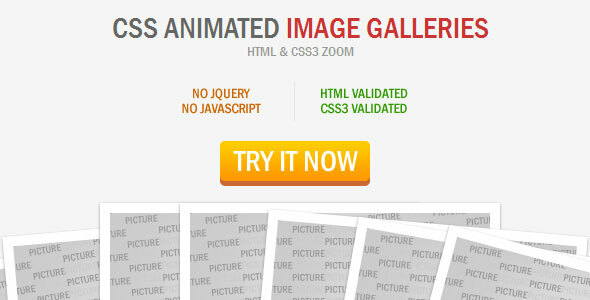 You can show HTML5, Flash, gif, textual or static image banners effectively and with style. 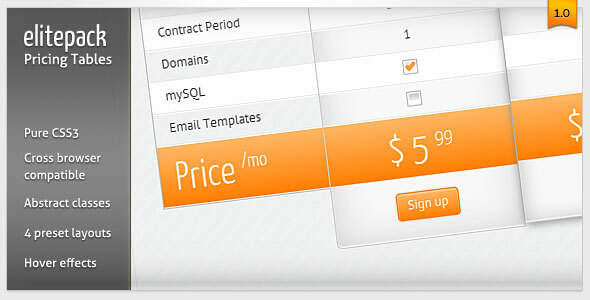 CSS3 animated round pricing tables.